Congratulations to the Joint School of Nanoscience and Nanoengineering. For the first time, its full state funding request has been included as a recurring item in the budget, The Business Journal reports today (subscription required). Nothing is absolutely certain until Gov. Bev Perdue signs off on the budget as whole. She still has some problems with it, but the JSNN funding isn’t reported to be one of them. Still, the General Assembly has acted, and that’s a big milestone. The legislators have given the school strong, bipartisan support for several years. That’s something you don’t see every day in Raleigh. The next time you have a chance, thank a legislator. In an economy that remains in desperately bad shape, they’ve made a tough decision and done the right thing for us, for our community and our state. 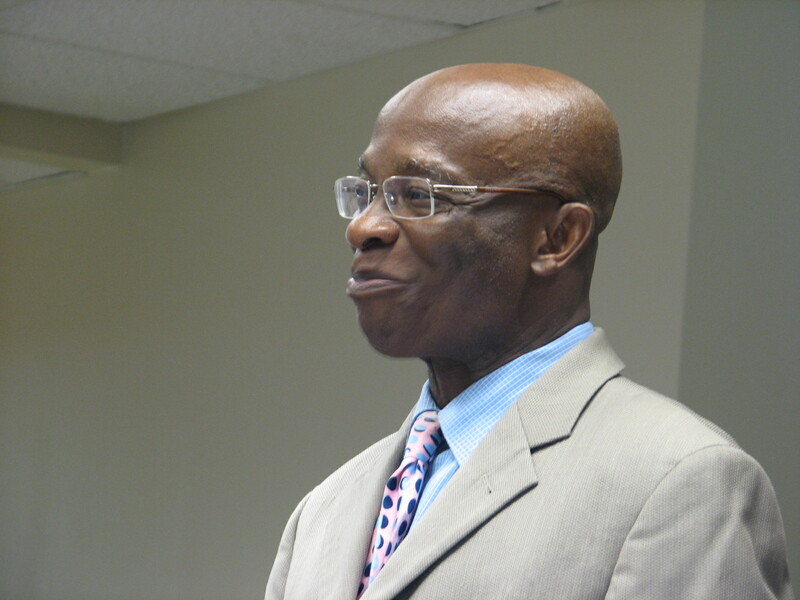 Among those educators is Dr. William Harvey, dean of the N.C., A&T School of Education. He argues that advocates for affirmative action need to take the issue out of the context of compensation for past discrimination and reframe it in a new light. His comments are included in this column from The Bay State Banner of Boston. A survey of 240 administrators and faculty from 51 HBCUs with journalism programs reveals a number of challenges as they prepare students for careers in the 21st century news industry. It’s the first published study to look at how journalism programs at HBCUs are coping with swift changes in the news business as a result of mobile technology and the Internet. The study was conducted by Kim Smith, assistant professor of journalism and mass communication at North Carolina A&T. The study was published in the June issue of The Electronic Journal of Communication, an online peer-reviewed publication. Out of the nearly 100 who completed the survey, the most striking result was that nearly all faculty members, chairs and program directors agreed that they must change their journalism education curricula to meet the new demands of 21st century journalism. But they disagreed over who should lead the process. They pointed fingers at each other. The science and technology of nanomanufacturing will be the subjects of a conference this summer at the Joint School of Nanoscience and Nanoengineering. The one-day Nanomanufacturing Conference will be held Wednesday August 15. The conference website contains program and registration information. Sessions will focus on nanomanufacturing for such applications as aerospace, energy, and biotechnology. The keynote speakers will be Dr. Altaf Carim, assistant director for nanotechnology, Office of Science and Technology Policy, Executive Office of the President; and Dr. Jeffrey Morse, managing director of the National Nanomanufacturing Network. The conference is organized by the JSNN; COIN, the Center of Innovation for Nanobiotechnology; the Nanobusiness Commercialization Association; and the North Carolina Aerospace Alliance. The number of N.C. A&T students graduating in the STEM disciplines is accelerating at almost twice the rate of the UNC system as a whole, The Business Journal reports. 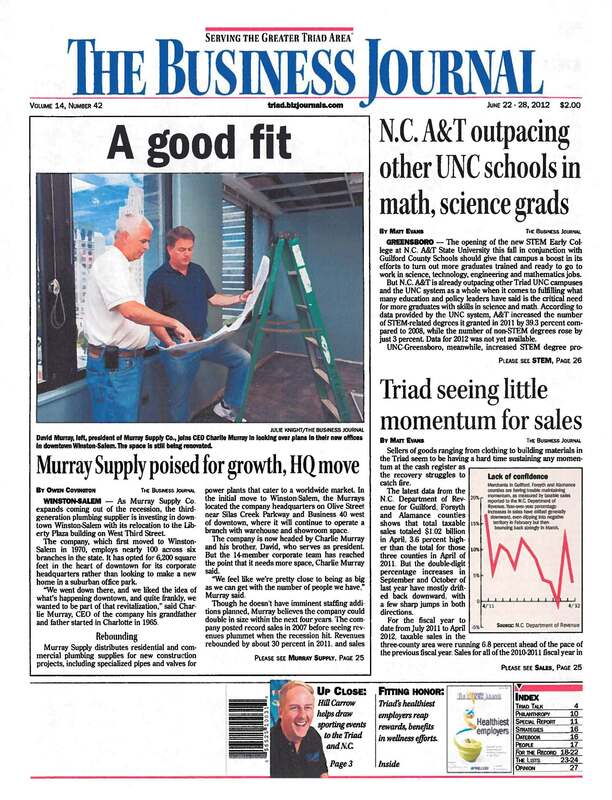 The UNC system overall increased STEM graduates by 20.7 percent. The article is available at The Business Journal’s website (subscription required). Aggie researchers are popping up on TV screens, at podiums and in laboratories around the world this summer. Dr. Solomon Bililign of the Department of Physics turned up on EBS-TV, a satellite channel aimed at Ethiopians around the world. The interview was broadcast twice and is now available on YouTube. Brush up on your Amharic; Bililign and interviewer Solomon Mulugeta Kassa may have done the interview in suburban Washington, but they were speaking the language of Ethiopia. Bililign will be the keynote speaker at the 7th International Conference on African Development at Western Michigan University next month. His topic: “The need for interdisciplinary research and education for sustainable human development to deal with global challenges.” He also was the keynote speaker for the annual meeting of the Society of Ethiopian-American Engineers and Scientists in Washington last month. Faculty members: Where are you this summer, and what are you working on? Let us know — drarneke@ncat.edu — even if you’re simply working on campus and trying to figure out how to get around the construction outside the IRC. 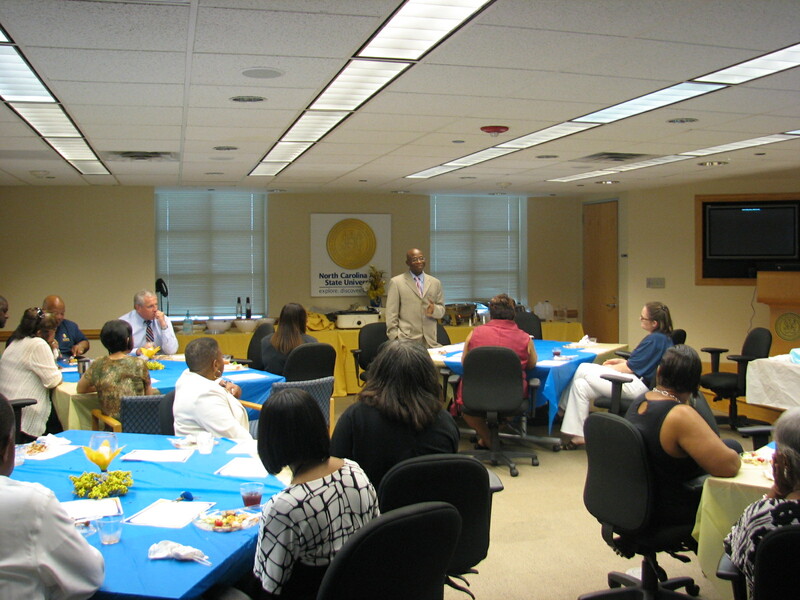 Dr. Ntuen speaks to the DORED staff at a luncheon in his honor. Although caught by surprise, Dr. Ntuen was at no loss for words. He eloquently thanked the staff for their hard work and offered encouragement for the future. A record $60.4 million in sponsored funding received in fiscal 2011. A&T’s social and behavioral sciences researchers were organized for the first time and a new research cluster was created around their disciplines. Interdisciplinary research groups were organized in energy and biomedical research. Research Appreciation Day was expanded to four days. A comprehensive report on impediments to research was issued. A Workplace Climate Committee created for the division; the committee conducted a survey of DORED employees’ views of working conditions.